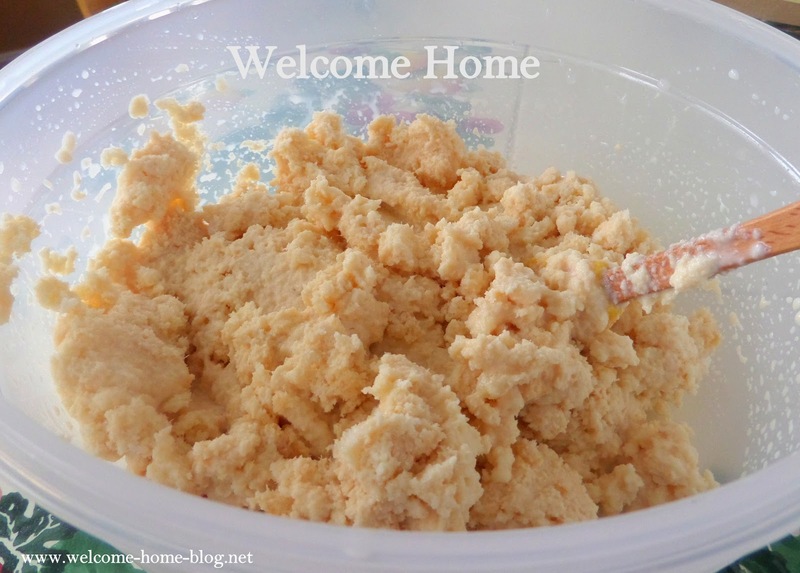 Welcome Home Blog: SNOW CREAM! Well, they say if life gives you lemons you make lemonade. 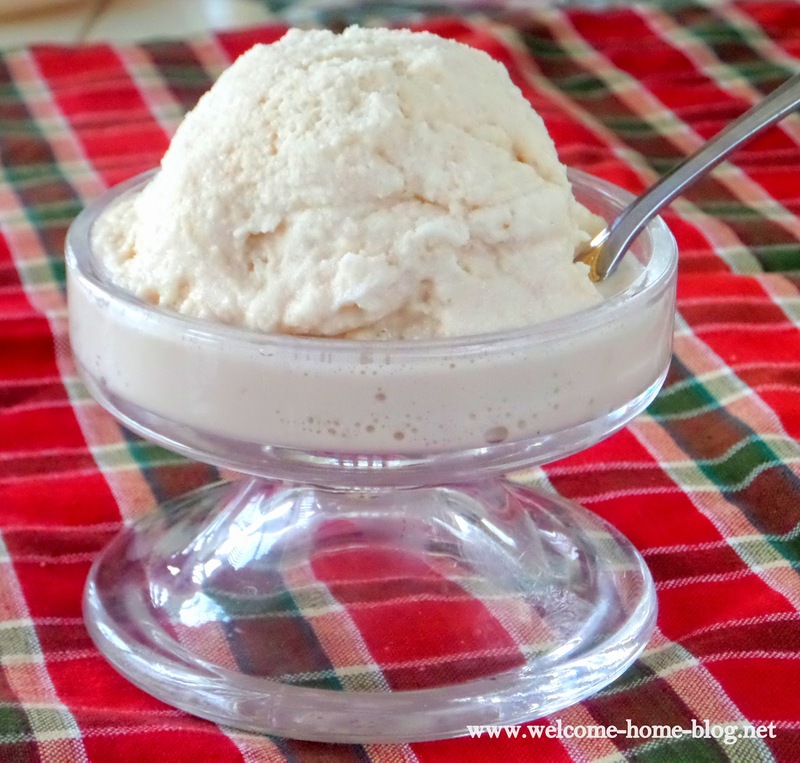 And I say when you get snow, you make snow cream! And that is just what I did today. And it brought so many memories back from my childhood. I can remember it so well. My friends and I would be outside playing in the snow and my Mom would call us to the backdoor. She would be holding a big metal bucket and a huge spoon and she would tell us to fill up the bucket with fresh fallen snow. We would run back out and get the snow and bring it back to her with great anticipation, knowing what was next. We would gather in the kitchen where she would give us some warm socks. The oven door would be open and a big towel laying on the door for us to rest our cold feet on. We each grab a seat and sit there eating our snow cream! Oh My Goodness. It was the best vanilla ice cream and as much as we wanted! 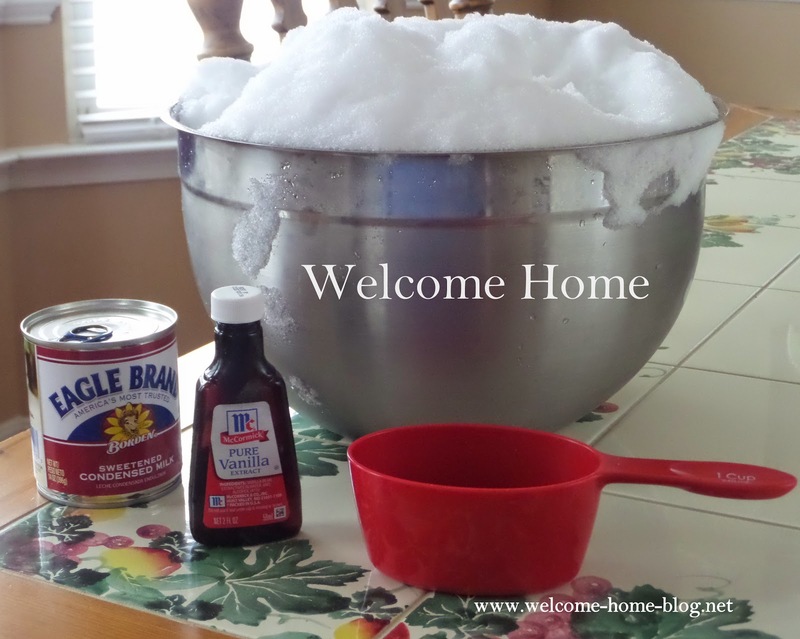 Measure out your snow into a big mixing bowl. Stir in can of sweetened condensed milk and vanilla and stir with rubber spatula until blended. Serve in bowls and top with whatever you like! 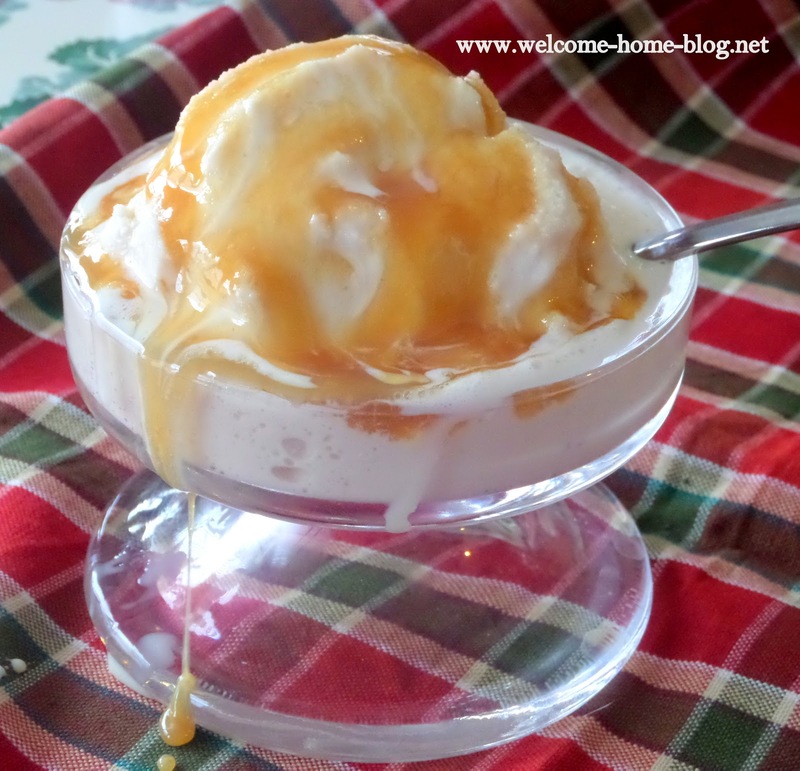 I poured on some caramel topping in this photo but you can add what you like or eat it plain without any topping! We have snow in Arkansas today, too. Love snow cream. Your post brings back memories of yesteryears. Missing my mom, too. This sure does bring back memories! My Mother would also have us bring in a big pot of fresh fallen snow with instructions to scrape off the very top and use what was just beneath it. That's just how she did it. And we knew not to get any "yellow" snow! LOL :-) We ate ourselves silly knowing this was a real treat because we didn't get a lot of snow. Pinning it!! Thanks Marty for sharing your memories that bring back so many of mine. Missing my Mom too! Weren't we lucky to have mom's who loved us so much! !